The Draft House is a pub near Tower Bridge. 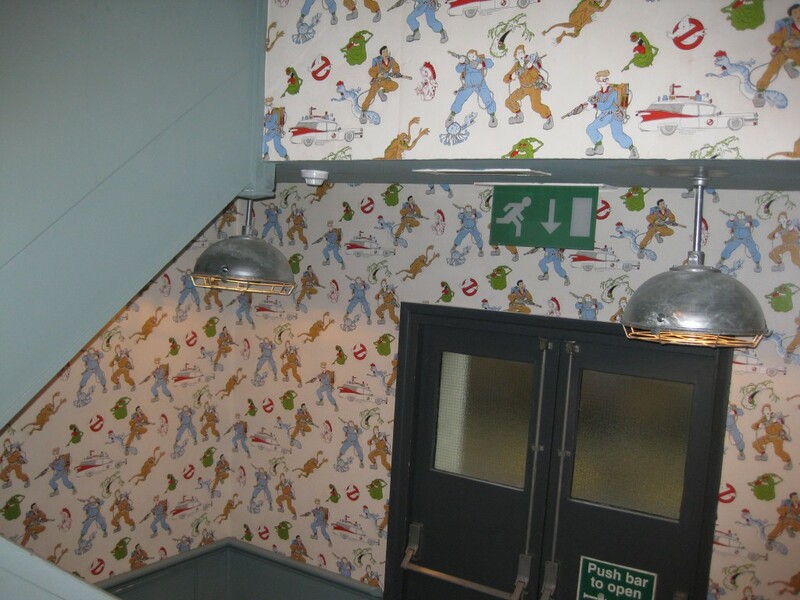 They serve good burgers, 3 million different types of really unusual beers and most importantly and excitingly, they have Ghostbusters wallpaper. Nice.